The needs and wants of our patients is something we at Aria Dental of Mission Viejo take to heart. It is because of this, we offer many affordable cosmetic options to enhance your smile. With modern cosmetic dentistry, we can effectively straighten teeth, close gaps, conceal chips, and whiten. If you are not ready to commit to the time and expense of long-term cosmetic dentistry, we can provide Snap-On Smile as an alternative, quick, and easy solution for obtaining a beautiful smile at a much lower cost and time. 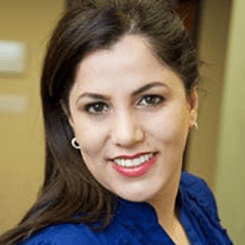 Dr. Horiyat has been trained to place Snap-on Smile and is happy to make it available to those who want a life-changing smile without the expenses of traditional dental procedures. See if Snap-on Smile® is the best option to instantly perfect your smile by requesting an appointment online or calling us at (949) 364-9600 or in Mission Viejo today. 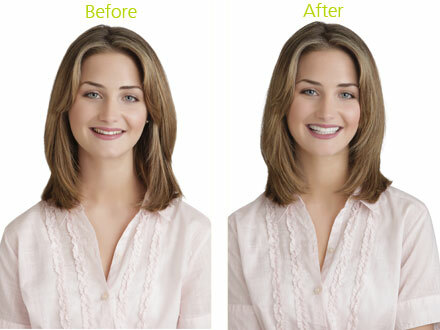 We would love to show you how easy and effective having a beautiful smile is with Snap-On Smile®. Snap-On Smile® is for Everyone...Teens & Adults. 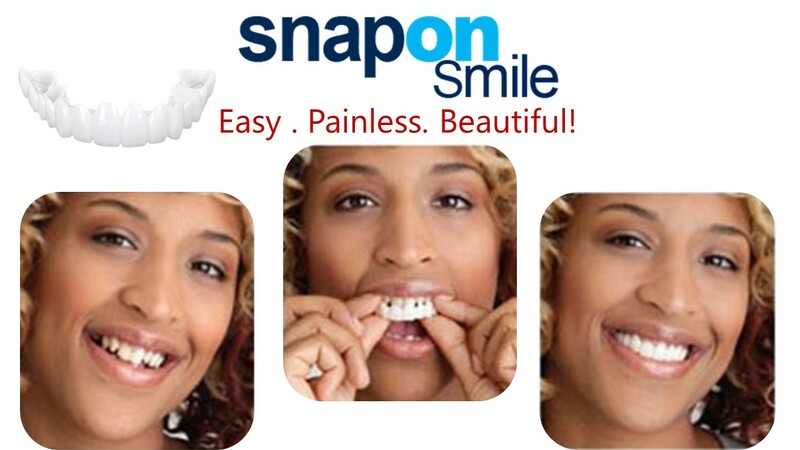 Snap-on Smile® is an easy, and painless way to obtain a beautiful smile for both upper and lower teeth. It is a simple solution for patients who are looking for non-invasive and affordable approach to cosmetic dentistry. Snap-on Smile® can be life-changing solution for people of all ages and gives back the confidence to smile. them the experience of living with better function and superior esthetics. The Snap-on device is thin and strong with the look of natural teeth and is made of a unique and hi-tech dental resin; it simply snaps on over your teeth with ease and no discomfort and immediately covers up gaps, discoloration, and other blemishes that harm your smile. Learn more about Snap-On Smile® and how it can change your life by calling us.